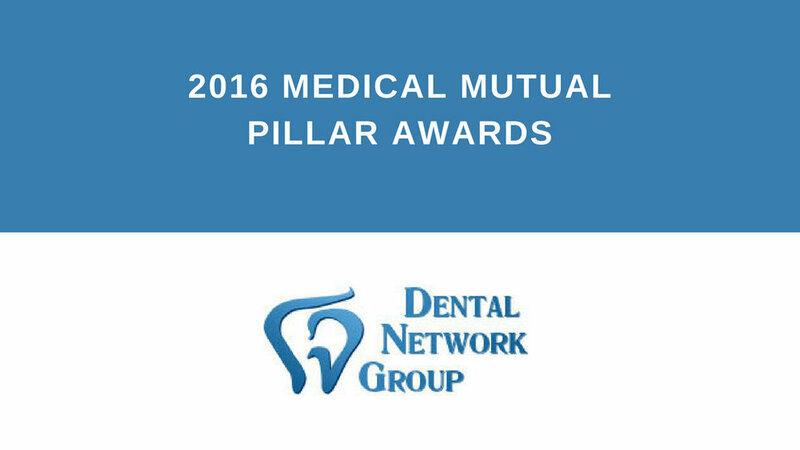 Join us for the 2016 Medical Mutual Pillar Awards for Community Service! The 2016 Medical Mutual Pillar Awards for Community Service event, presented by Smart Business, honors businesses of all types and sizes that make outstanding contributions to their community. Its purpose is to encourage a charitable environment, recognize creative efforts that make a difference and demonstrate the ties between the for-profit and nonprofit worlds. Price: $80/ticket or $750/table of 10.